The backyard is the place that many times is forgotten by the owners. Why? Nowadays, many people are fed up of working all day and never have enough time to get rest. Well, if they even don’t have time to get rest how to find time for decorating the backyard? 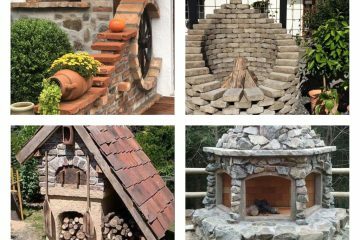 My advice for you is to see the following fabulous and easy ways that will take you to the most contemporary backyard designs! 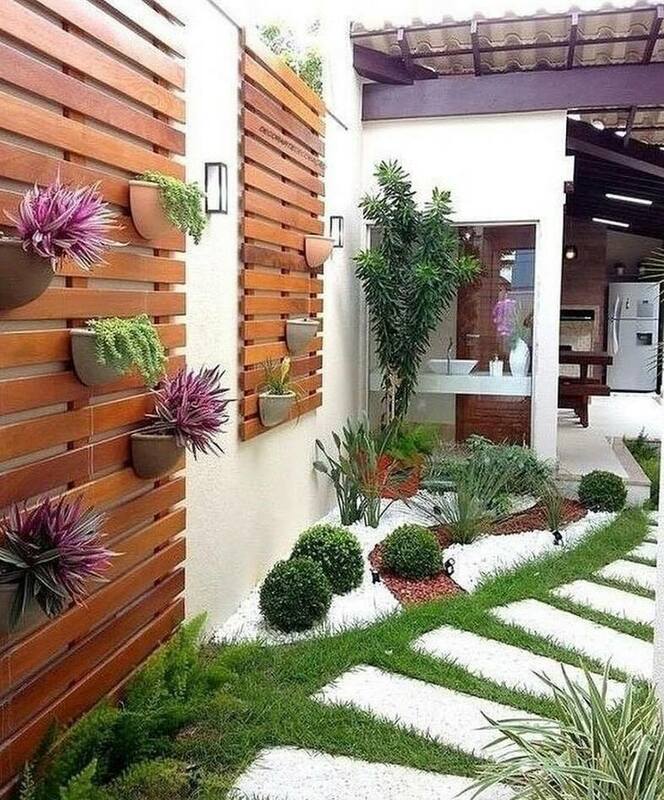 In short, what follows next are vertical garden ideas, organizing backyard seating area and many many more ways that will take you to your new designed modern backyard! Take a look in: Sensational pink living room design idea. 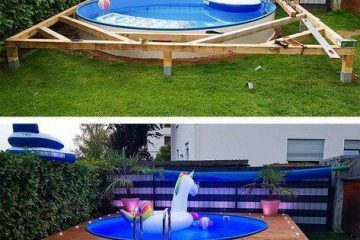 This idea is something that you can make in the backyard place. Here, to save the space you can grow your flowers on the wall, to add white pebble rocks on the grass and to enjoy in modern space. The second idea is the idea that will help you to keep clean this place. 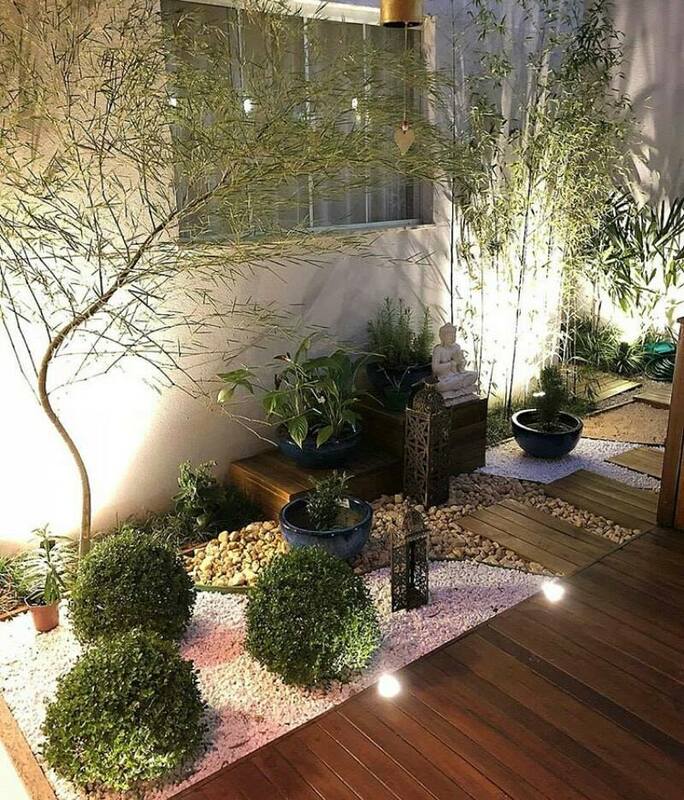 Add wooden floor plant a lot of flowers, add hidden lights and enjoy here in the place created by yourself. If you are wonder how to do that, check the photo now or follow the link that is ulploaded below the photo. 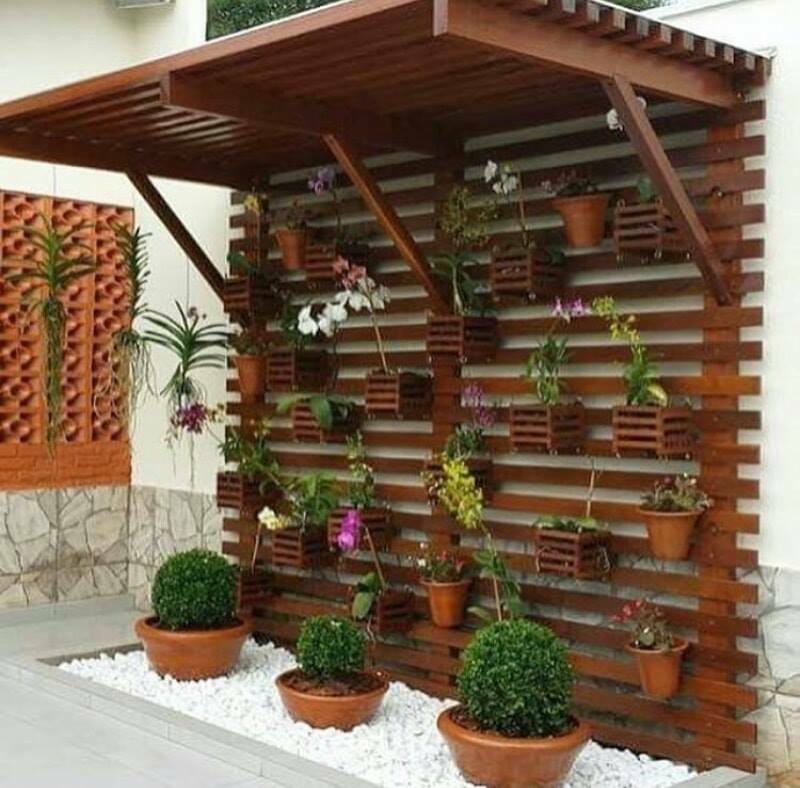 A perfect way to save space in the backyard is to hang the flower pots on the wooden panel or wall that you have already there. 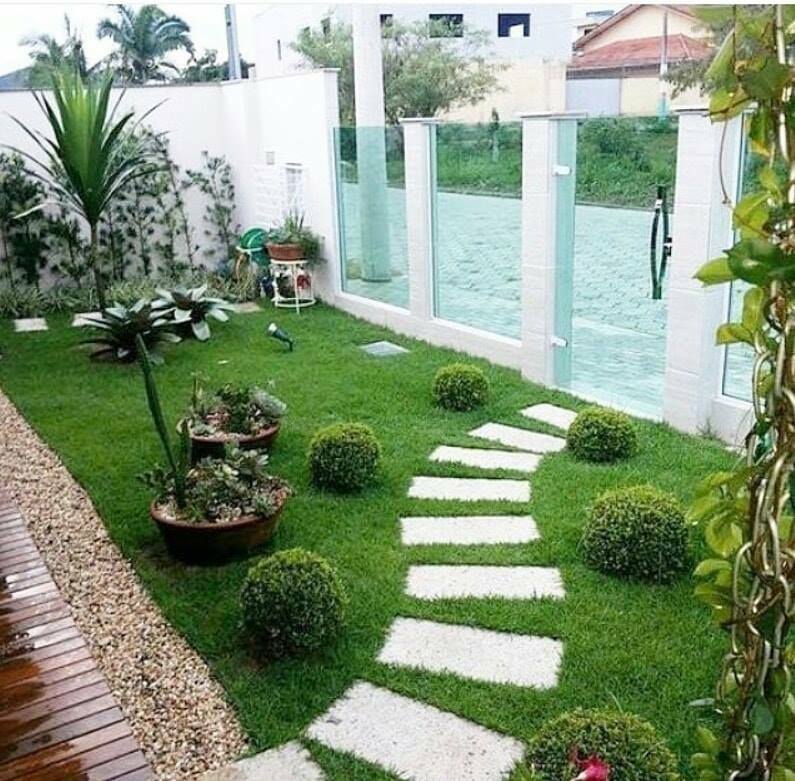 With this idea, your yard will be clean and organized and you will have enough place for walking there and also there will be place for your kids. 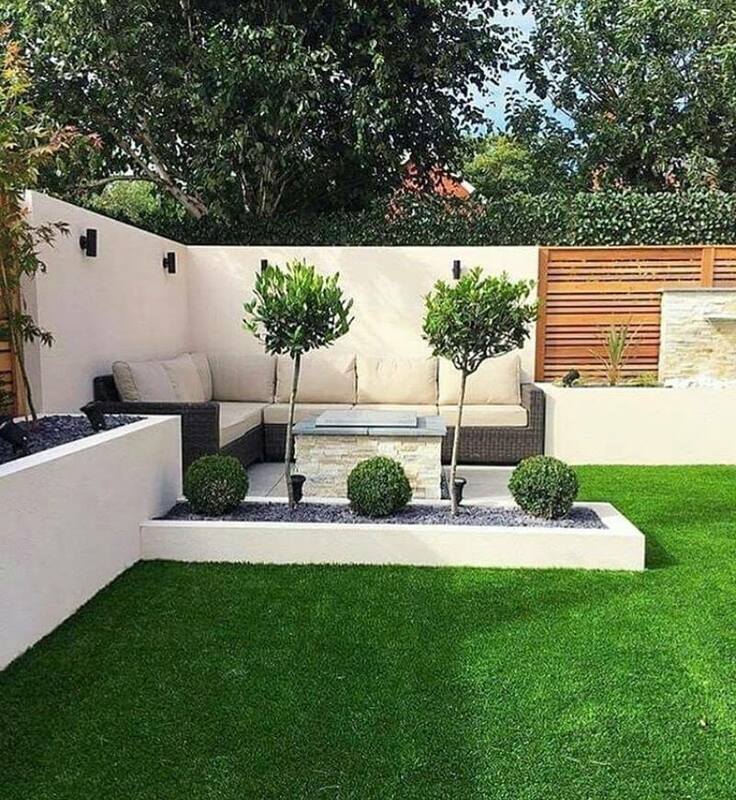 Imagine the feeling of having perfect outdoor space that is created with lot of love and effort. For that, aim feel free to use our ideas that we search and share only and only to inspire you. Why? Because you are our favorite readers. When you have already taken care for the back part of the house outdoors, also take care for the front yard. This photo can be your motivation and you can have this place for you and your family. 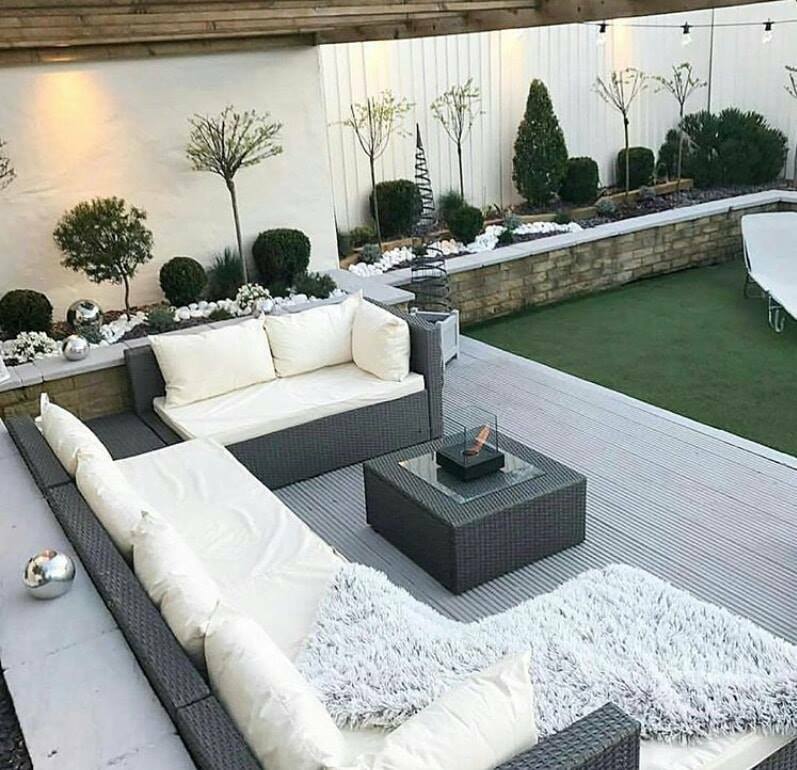 Create perfect and suitable place for the summer evenings. After creating this place there will be no need for going out of the house. Scoll down see this design and if you have chance copy the idea or share with friends. 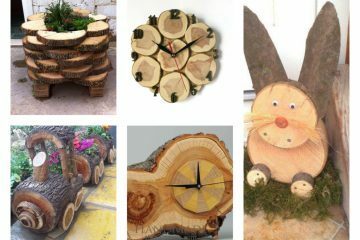 This was the last photo of this post, I hope that now you have ideas in your mind and you will use for outdoors. For the end of the post, I just want to please you to be kind and to share these lovely and easy ideas with friends!